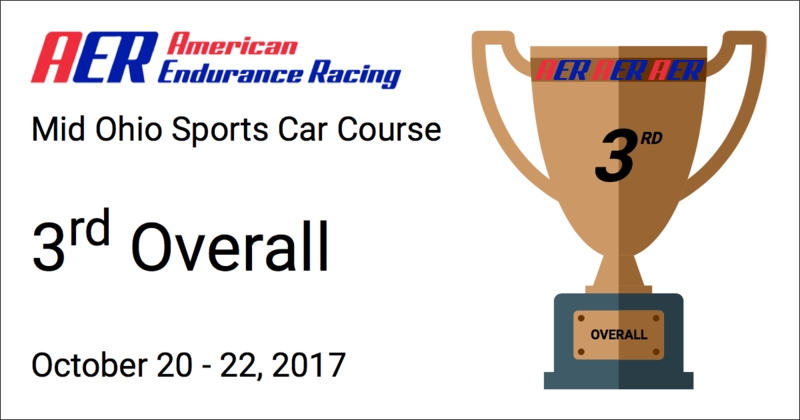 Casey Carden Motorsports is a team dedicated to delivering results. 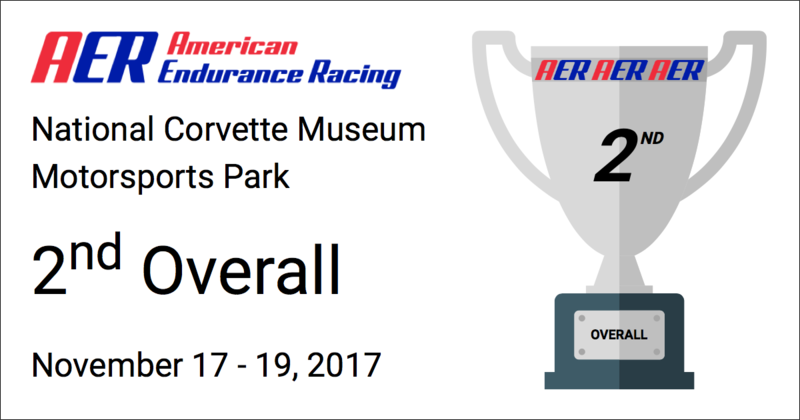 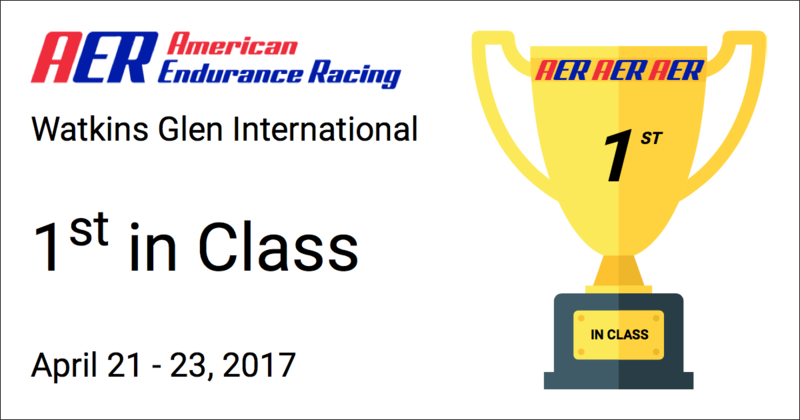 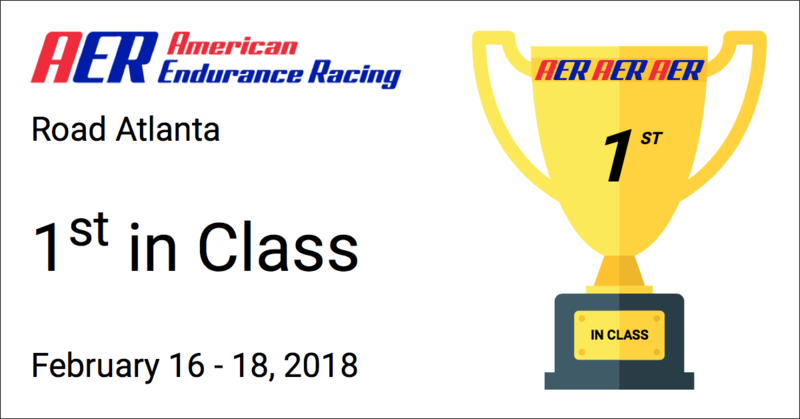 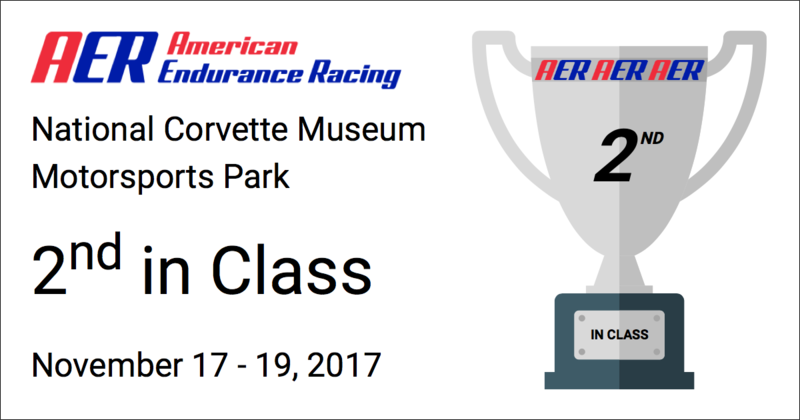 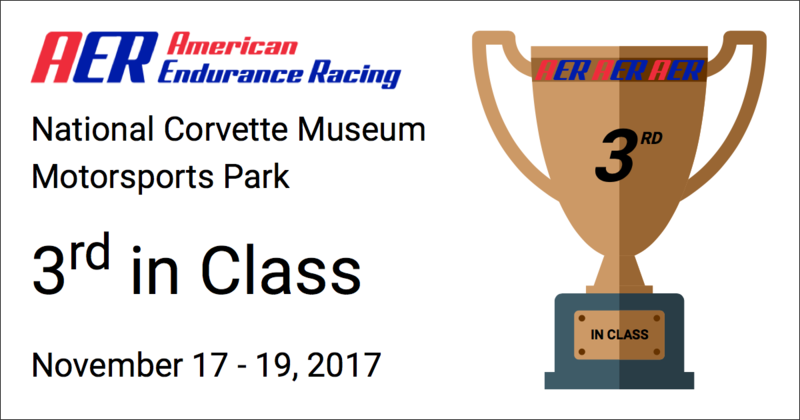 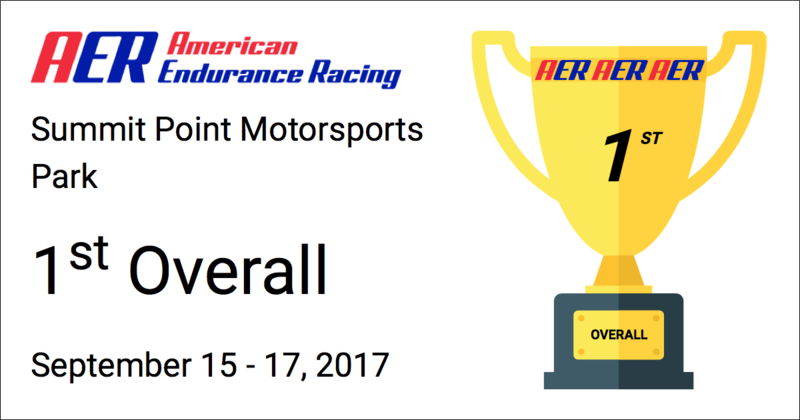 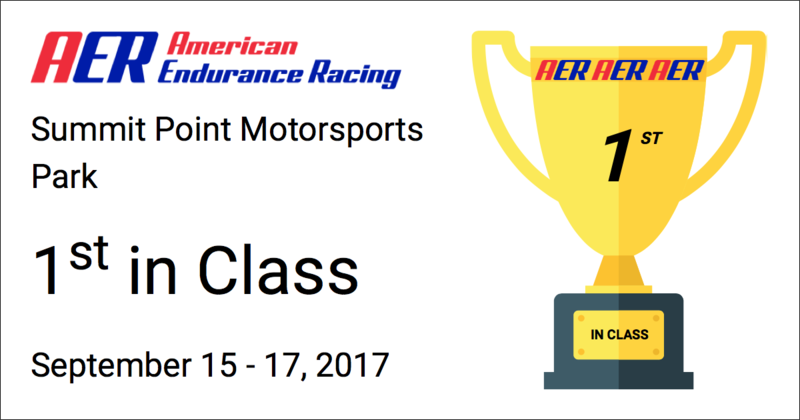 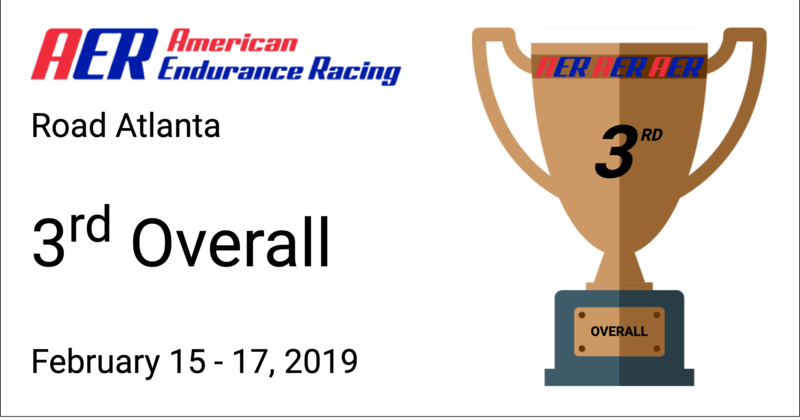 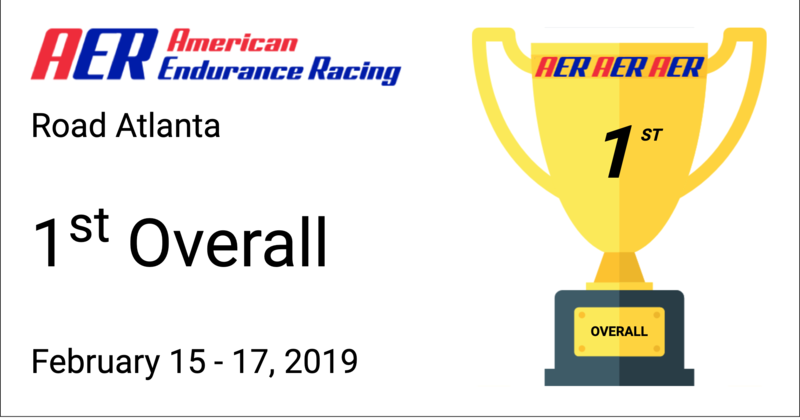 In 2017 the team won 5 AER Races. 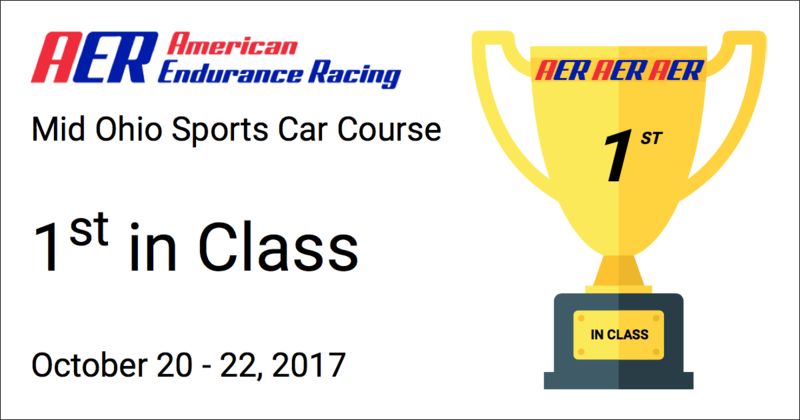 We provide race preparation, trackside support, and driver coaching.